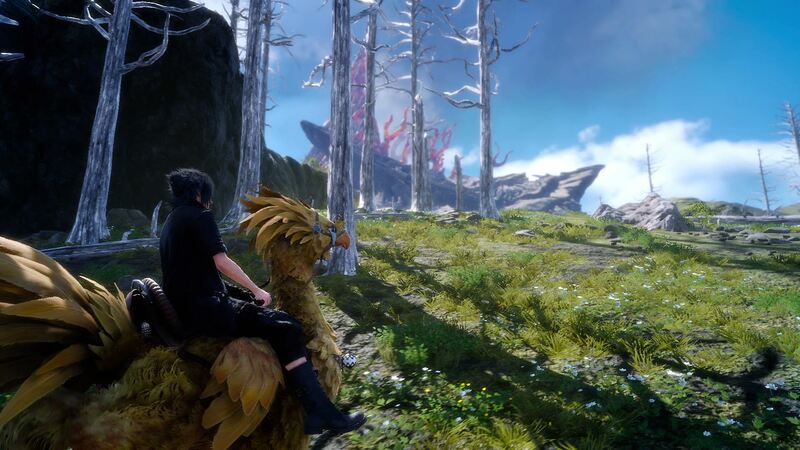 Last week, Final Fantasy XV director Hajime Tabata talked about a possible Nintendo Switch port of the full game, mentioning that the team has been talking with Nintendo and even Epic about a potential partnership. In a fresh interview, the game’s director further elaborated on the matter. Speaking with Famitsu, as translated by Reddit user xXRaineXx, Hajime Tabata confirmed that there are currently no solid plans to release Final Fantasy XV on Nintendo Switch, and they’re currently only doing some tests to see if they should continue to optimize the engine or move over to the Unreal Engine. Q. Lastly, over in the West, information has become confused on whether FFXV is coming or not coming on the Switch. What do you have to say about this? A. Ahh, yeah, it’s gotten very confusing. We shouldn’t cause trouble with other companies, but I am going to say this bluntly. Never the less, the Switch is a hardware that we love as well. We are however testing to see what can be made and the technology at this time. Currently we are using an engine that we have created and we are considering whether if we should continue to optimize the engine for the hardware or it’s better to use Epic’s Unreal Engine. In this situation Nintendo and Epic are both sharing the weight. ……And somehow saying this to the world, for some reason people assumed we were making a Switch version. I won’t deny the possibility of the future, but really we really honestly don’t have any plans. For now, our goal is to release the Pocket Edition and PC Edition for a new audience to enjoy and allow existing fans to continue to enjoy with additional content. We just want people to enjoy the FFXV Universe next year. In the same interview, Hajime Tabata also talked about content coming to the game next year, and it seems like it will be quite meaningful, giving players a reason to come back to the game. A roadmap for the 2018 DLC content and updates will be shared in November if the team can start working on it as soon as Episode Ignis is released. A. We are not saying that we are going to simply pull out additional fixed DLC, we are planning to do things that are deeply involved in the core story of the game. We want to do something… where it gives the player a meaningful reason to play it again, or something like that. In regards to the amount of content, looking at the current development, we are looking at around the amount of 4 DLC packs worth of content at maximum. As a AAA title, I think this is the limit. With this, we are going over on what we should deliver. Final Fantasy XV is now out on PlayStation 4 and Xbox One in all regions. The PC version will release sometime next year.